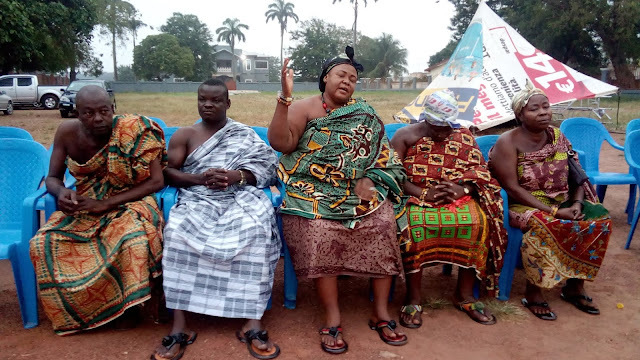 The Local Council of Churches in the Berekum Municipality in the Brong Ahafo Region have promised to stop all the satanic spirit fighting against the Golden City. 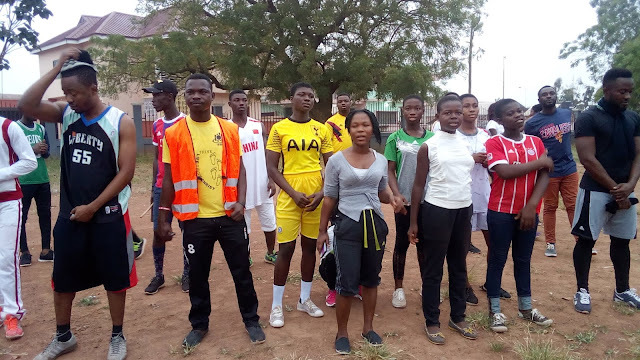 The Pastors declared this spiritual war on Saturday, December 1 2018 during a prayer walk dubbed "Berekum For Christ Prayer Walk" to pray for the Golden City to be rekindled. The annual Prayer session which was introduced last year to put a stop to a frequent accidents occurrences at Amanfoso off Berekum-Sunyani road. 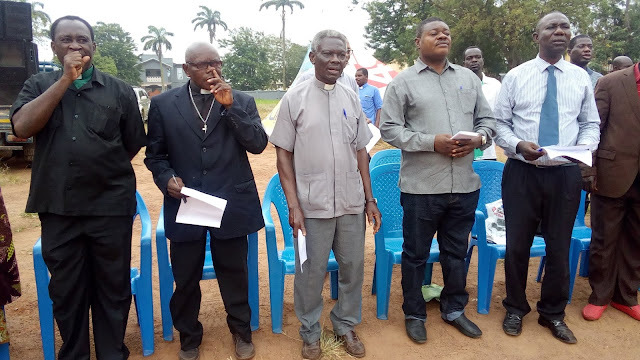 The second edition captioned "Berekum For Christ prayer walk" attracted most of the Pastors, Traditional rulers and Christians living in the Berekum Municipality. "This is the time for Berekum to be united and come together to fight for a common goal of developing our beautiful city, Nananom, political parties and everybody must come together for Berekum to move forward"
He said calling for a prayer walk to pray and seek the face of God as it happened in the days of Jehoshaphat in the Bible, Berekum though has been rejected for a very long time but with prayers, progress and development can be effected upon the people of Berekum by the hand of God. He thanked the people who took their time to participate in the Prayer Walk. The Queen Mother of Berekum Traditional Area, Nana Akosua Ameyaahene III together with her sub-chiefs also thanked the local council of churches for such a program to seek the face of God on behalf of the town. The Secretary to the Council, Pastor Omane Achampong expressed how effective the program is and it was targeted to draw people living in Berekum from the 9 cardinal points of roads to the main center of Berekum Omaanhene's park in the form of a Prayer Walk to pray and destroy powers of Satan in the Municipality. He urged the people to keep supporting the local council of churches all the time in their programs.